Macarons and Gatsby. – This Square Peg. November 18, 2014 Categories Books, Film, SillyF. 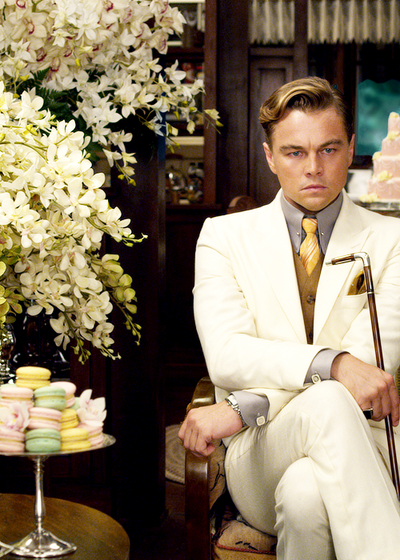 Scott Fitzgerald, film, Jay Gatsby, leonardo dicaprio, literature, macarons, The Great GatsbyLeave a Comment on Macarons and Gatsby.